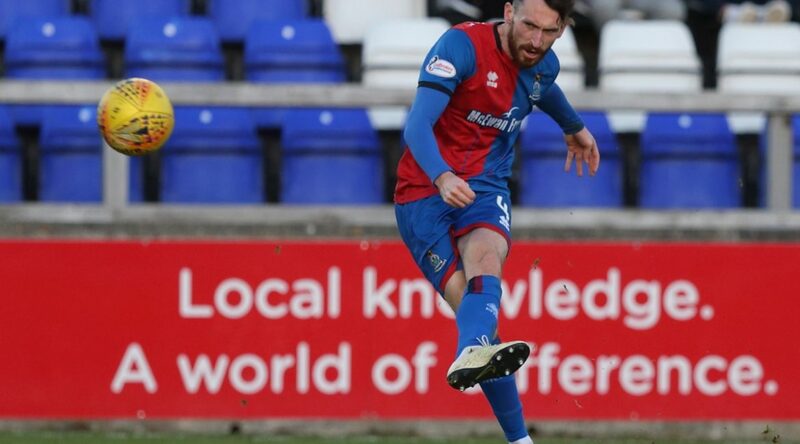 Caley Thistle return to home league action on Tuesday 26th as they face Alloa Athletic at the Caledonian Stadium. Tickets can be bought online from the Club Shop or over the phone on 01463 222880. Supporters can also select the mobile ticket option or the print ticket at home option which means they save time as they won’t have to collect their tickets. We encourage supporters to buy their tickets in advance for this fixture by buying their ticket online to avoid any queuing.